You Tube Video Links for Tutorials. 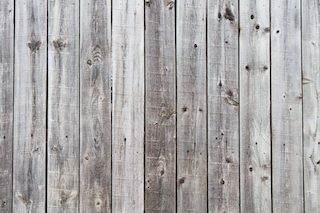 Here are a few links to some You Tube videos of how to do some of our products! Tutorial for Mini Zipper Vinyl. Leave a Comment on You Tube Video Links for Tutorials. Elf Season is Here! 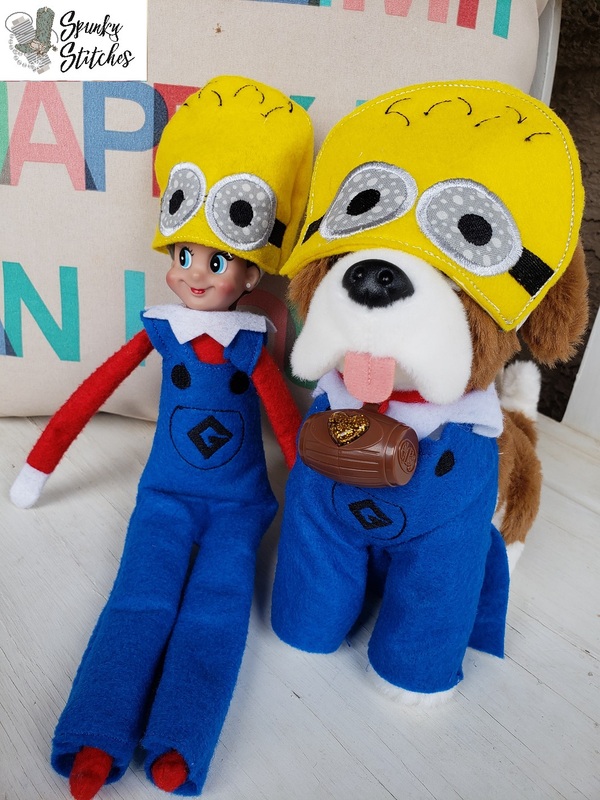 Get your Elf and Their Pets Dressed for Success! Leave a Comment on Elf Season is Here! Get your Elf and Their Pets Dressed for Success! 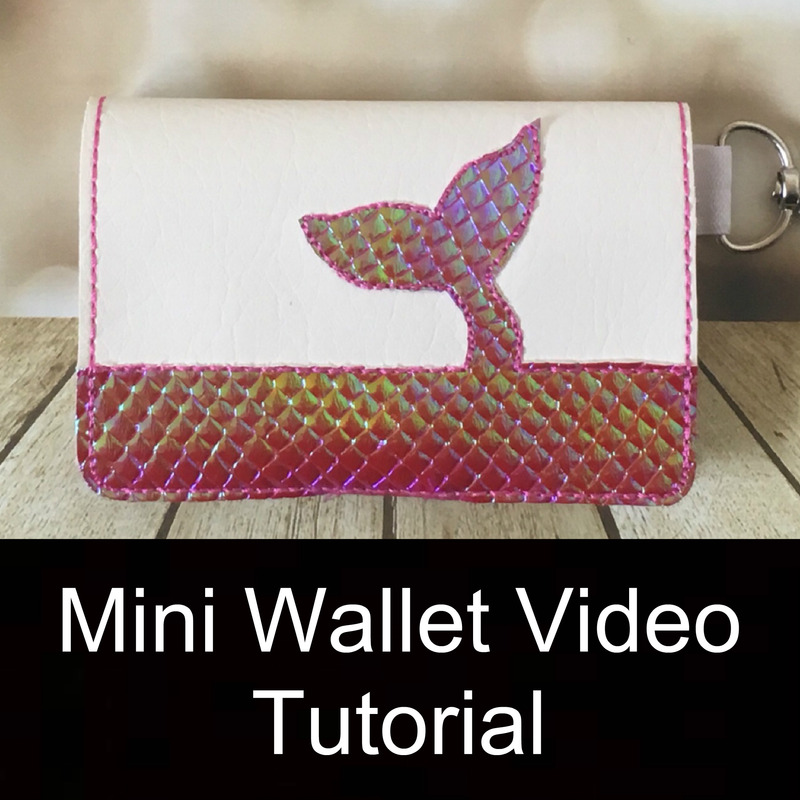 Learn the basics to making a Spunky Stitches Mini Wallet with vinyl. 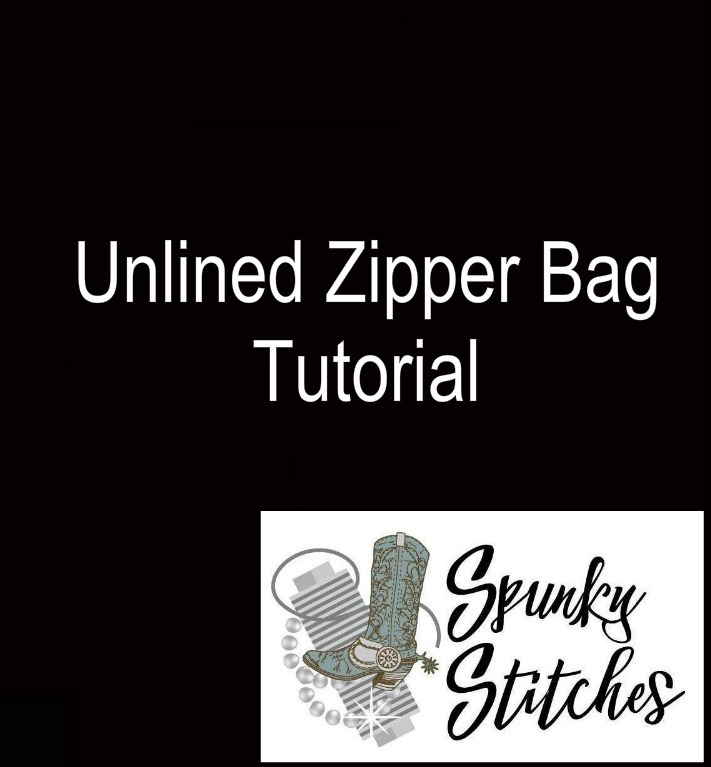 Learn how to do a fully lined Spunky Stitches Zipper bag with no exposed seams. 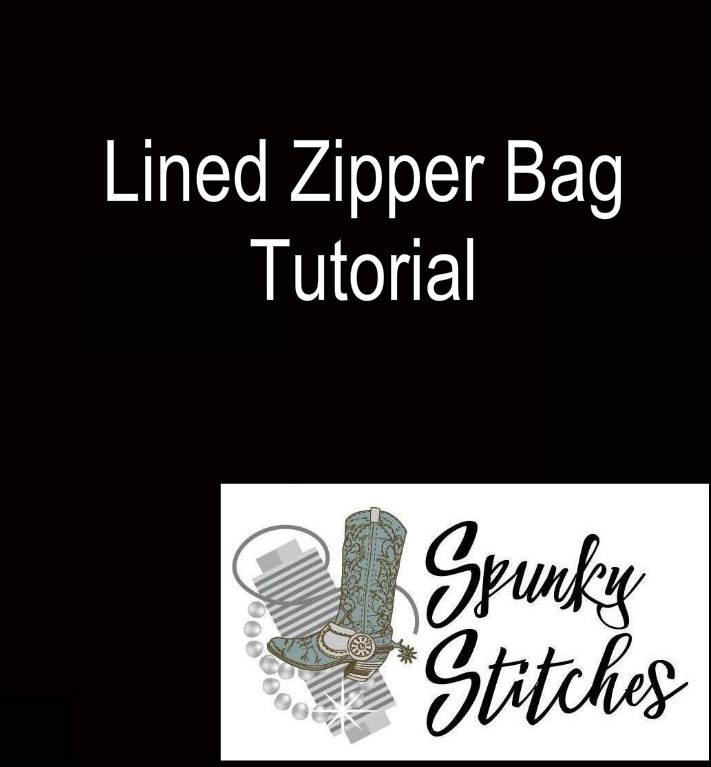 This tutorial will walk you through making a Spunky Stitches Split Design (Half bag) Zipper bag with lining. You can use any combination of fabrics and vinyl on this design, but note trying to line vinyl bags can make them difficult to turn. Most people make a fabric bag with vinyl only on bottom accent. If this is your first bag we recommend starting with an unlined bag. If you need more help please feel free to find us on Facebook for a great support group. Learn the basics to making a Spunky Stitches Split Design (Half Bag) Zipper pouch. We recommend you start here for learning how to do these designs and then move up to a lined bag (see Lined Zipper Bag Tutorial) We recommend doing unlined bags in vinyl as fabric is less sturdy and likely to fray if left unlined. If you’re still struggling please feel free to find us on Facebook for more help. 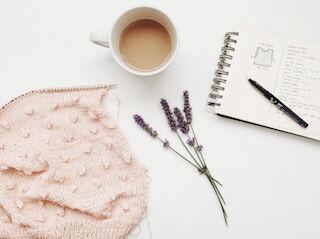 Join our Facebook Group Click Below! Don’t miss out on the latest news, games and fun! 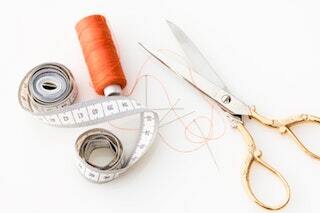 For all customers/friends of Spunky Stitches to share ideas, get help, chit chat and make suggestions. Get them while they are hot!! 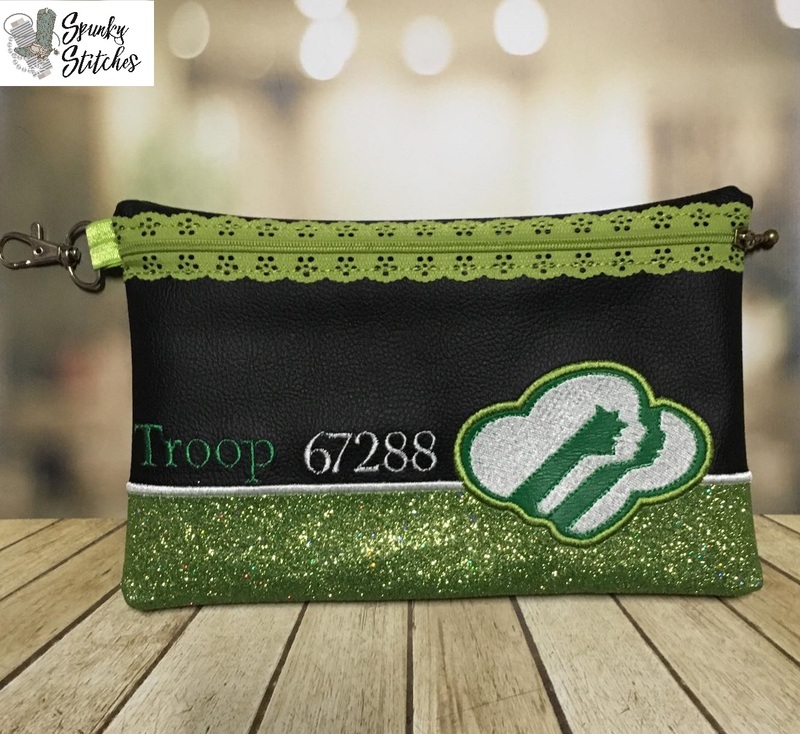 This Tutorial explains how to do the new split design Zipper Pouches. Watch and see how it’s done! These files are so easy! You will love them!